STAMFORD, CT – HARMAN International Industries, Incorporated, the award-winning maker of outstanding audio and entertainment solutions, announced today that products from its award-winning JBL® portable audio product lineup will now be available for sale through all Verizon Wireless stores nationwide and www.verizonwireless.com. 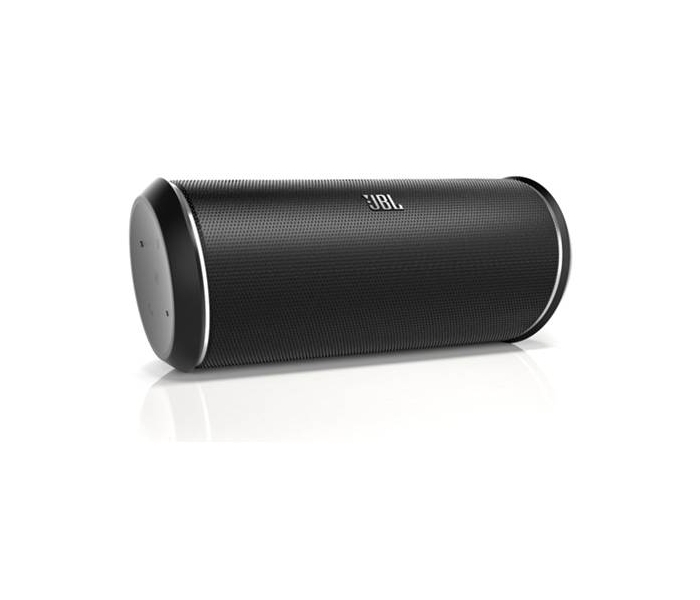 With long-lasting battery life, JBL® portable wireless speakers are the best way to enjoy your music away from home. 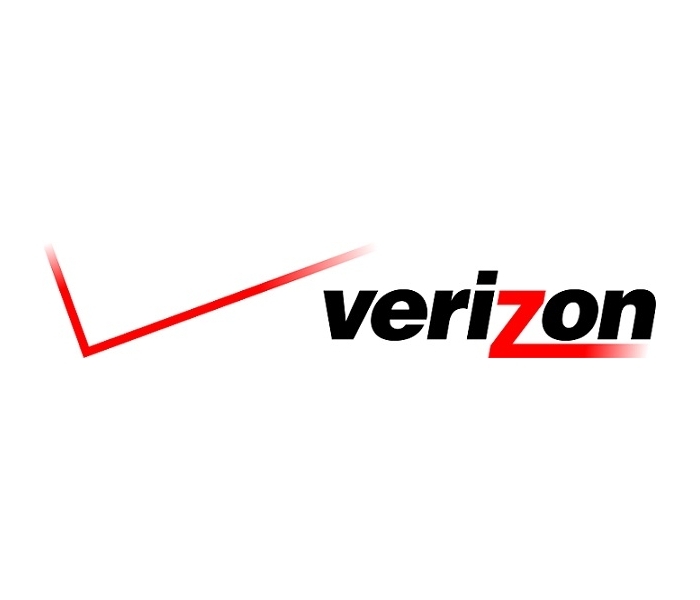 And since each JBL portable wireless speaker features Bluetooth® connectivity, they make the perfect audio companion to a variety of Verizon’s selection of wireless devices. As an increasing number of people using their mobile phones to listen to streaming music services through their device, portable speakers from JBL make it easier than ever to share your music wherever you go. 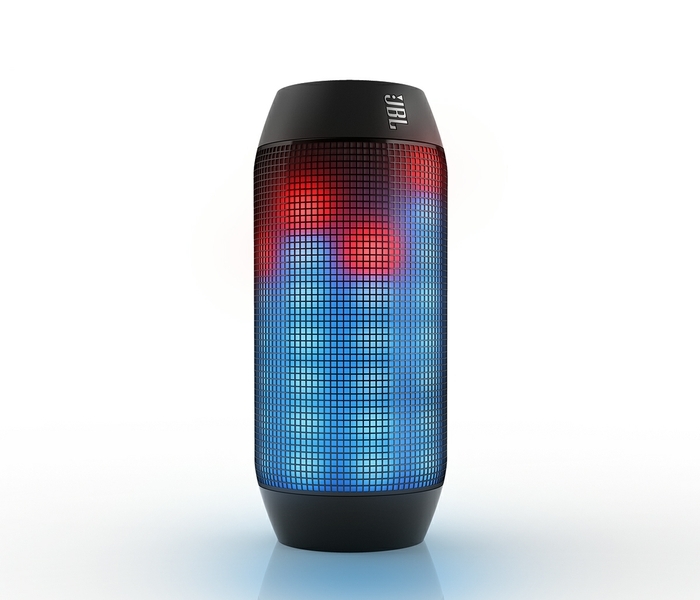 JBL Pulse wireless speaker featuring high-fidelity, room filling JBL sound pulsed to a series of pre-programmed light themes controlling brightness and color. 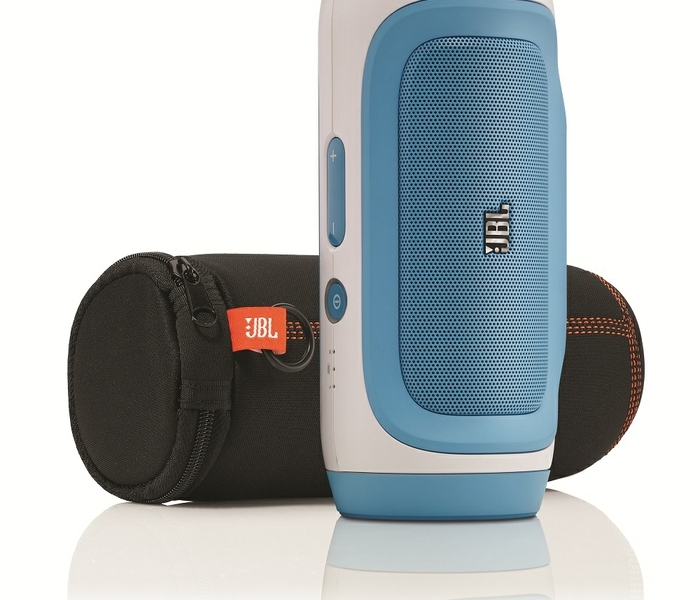 For additional information or to purchase any of JBL’s award-winning products, visit http://www.jbl.com.